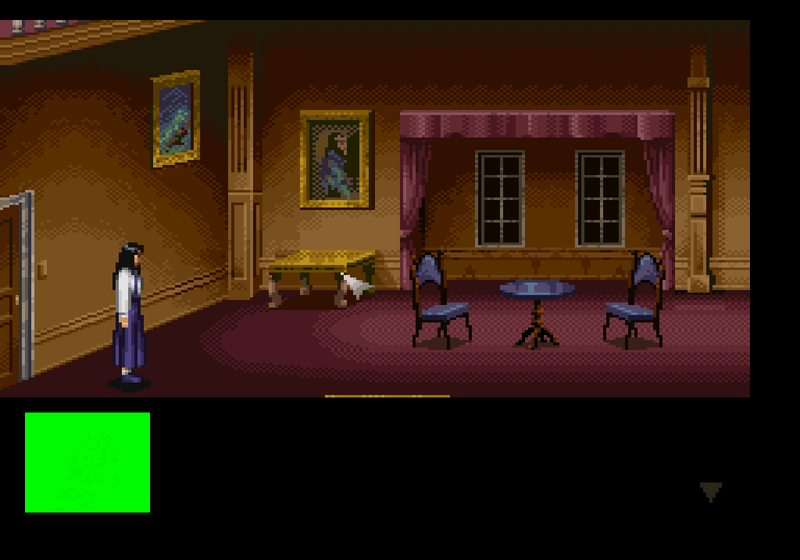 When running Clock Tower in ZSNES 1.51 for MS-DOS, I get a green square instead of Jennifer's face, whereas the Windows version displays her face correctly. I downloaded both versions of ZSNES from this page. Notice that the Windows URL points to the DOS version and vice versa. I tested with this this ROM of Clock Tower.